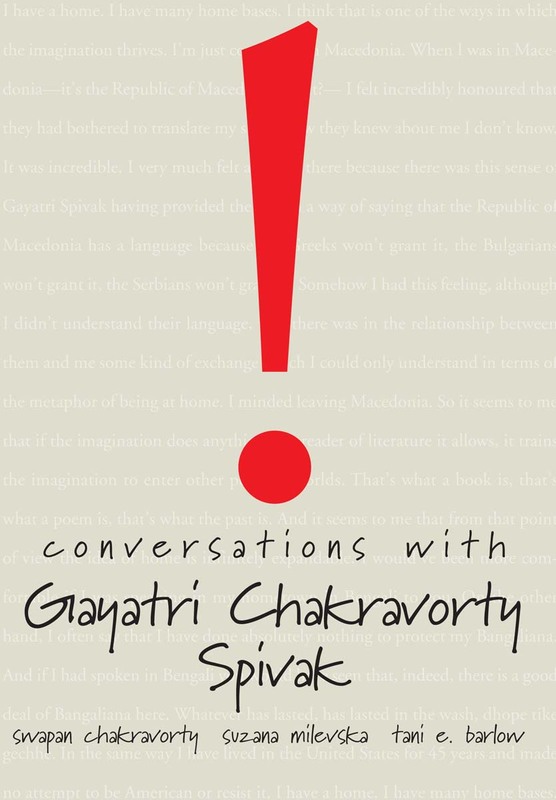 Controversial, challenging and outspoken, Gayatri Chakravorty Spivak is best known as a deconstructionist and post-colonial theorist. With an awe-inspiring track record in several areas, ranging from Feminism and Marxism to Literary Criticism and of course, Post-colonialism, she has built a reputation for being simultaneously at home and an outsider in many disciplines. The interviews collected in this volume reflect the international character of her intellectual engagement as, in her criss-crossings of the globe, she engages with activists, scholars and writers located in different cultural contexts, from America to India to Macedonia and China.